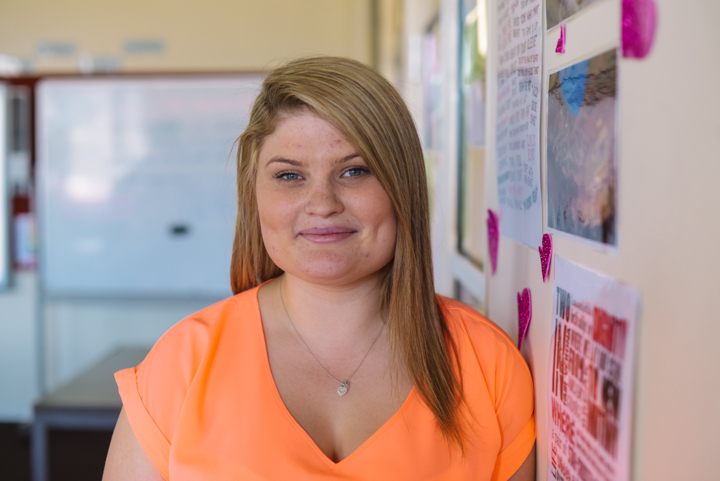 Emily brings an incredible sense of maturity to her work in the role of support teacher and overseeing the delivery of high-level support programs by the Teacher Assistant team. Her commitment to students and their ongoing, improved learning outcomes has resulted in class teachers differentiating and personalising learning programs for their students. She has built the capacity of others to develop relevant learning sequences, appropriate assessment tasks and Individual Education Plans that are developed in consultation with families. 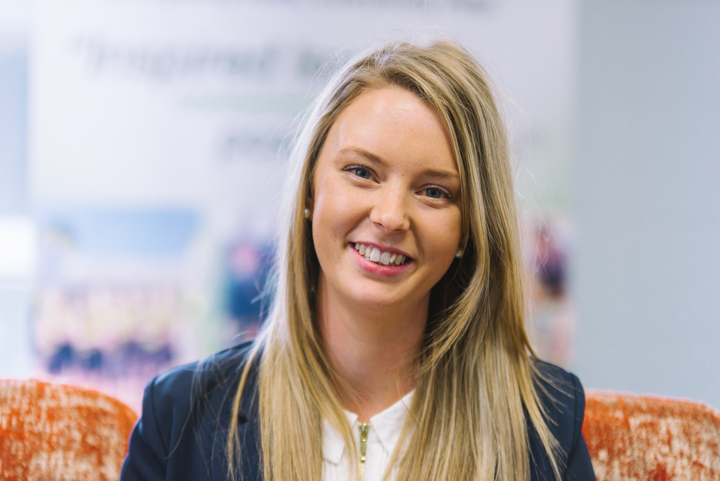 Emily is committed to further building her own professional knowledge and has engaged in significant professional learning so that she is able to provide the best advice and opportunities for our children. Emily’s work is hallmarked by positive relationships and a sense of hope and optimism. She connects positively with all stakeholders. 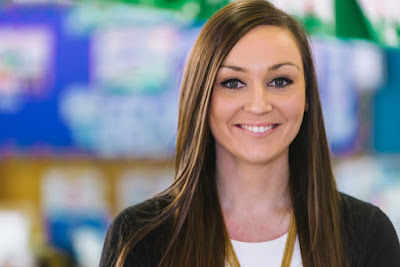 Hannah is an exceptionally motivated and gifted young teacher in the early years of her career. Her passion and drive ensures that quality, focused learning occurs for all her students and that, explicitly, learners are put first. all learners. Hannah has led and supported others to develop teaching sequences that cater for all learning needs, differentiating the curriculum for all students. Hannah was also instrumental in introducing collaborative support meetings to address the needs of all students, as well as developing alternative programs at the school. Hannah builds positive relationships based on mutual respect and congeniality as she interacts with parents, staff and students in positive behaviour support. Mel is highly regarded by her fellow staff and students. She ensures that she gets to know each of her students on a personal level, seeing them each as individual and successful learners, and herself as someone to help students discover their skills and capabilities. She is invested in working towards engaging with the community, parents and stakeholders and has planned for other grade classes in her specialist subjects, English and History, as well as working hard to tackle the curriculum in her non-specialised subjects. Mel has an incredible capacity for growth and has consistently demonstrated self-motivation and the desire to do her best at all times. She has been awarded the TATE Phil Page Scholarship for English Teaching (the only Tasmanian teacher to win this prestigious award). Mel has committed to continual study, identifying and accepting personal and professional development opportunities.